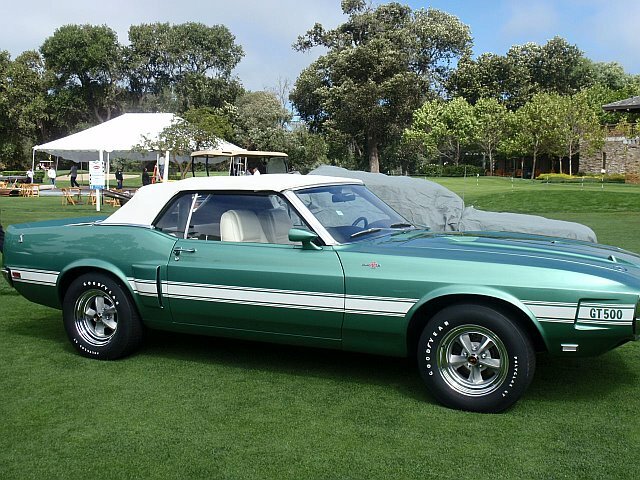 We restored this Green KR 4spd that brought 265k at Barrett Jackson. 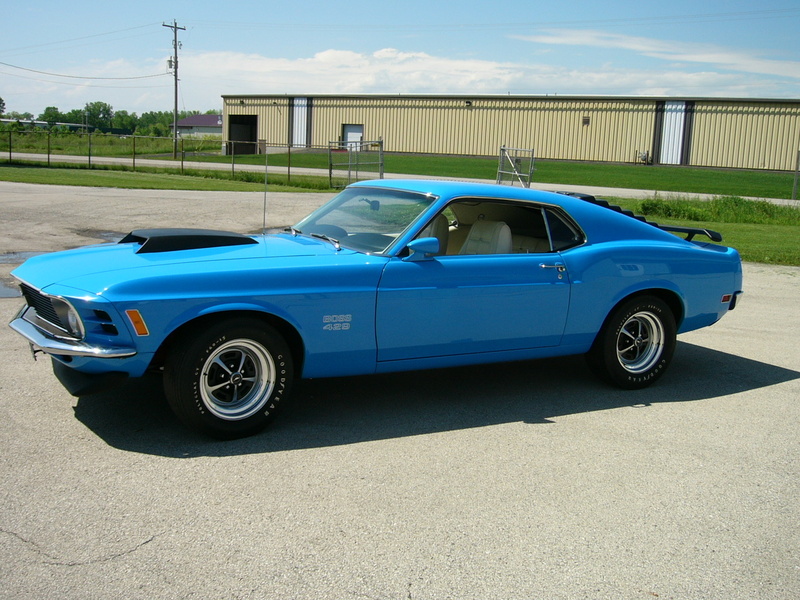 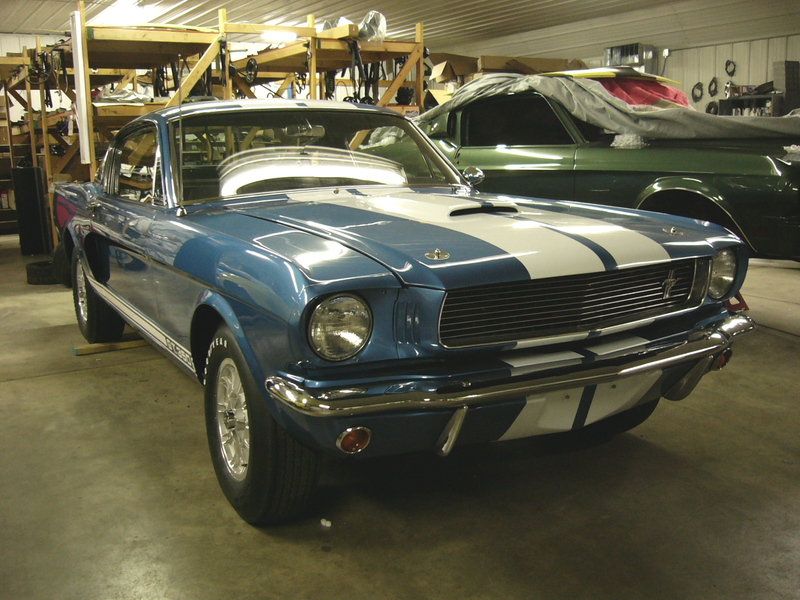 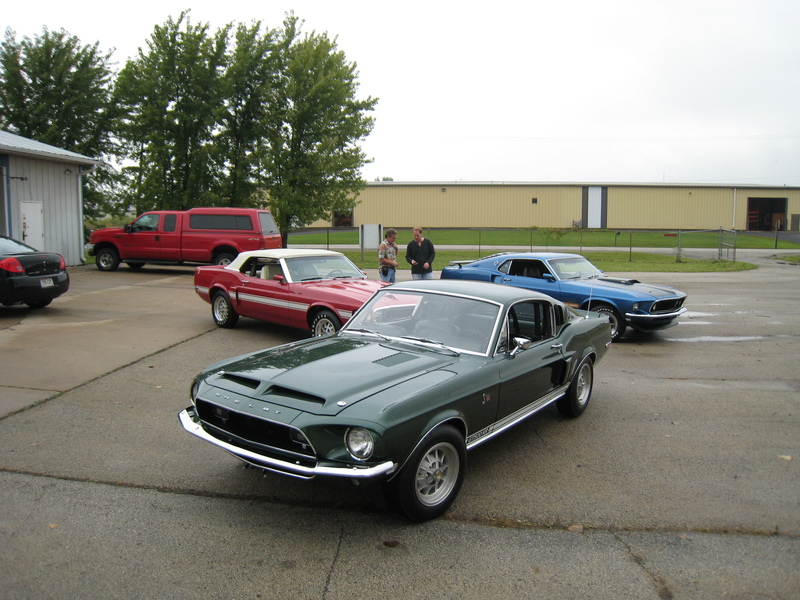 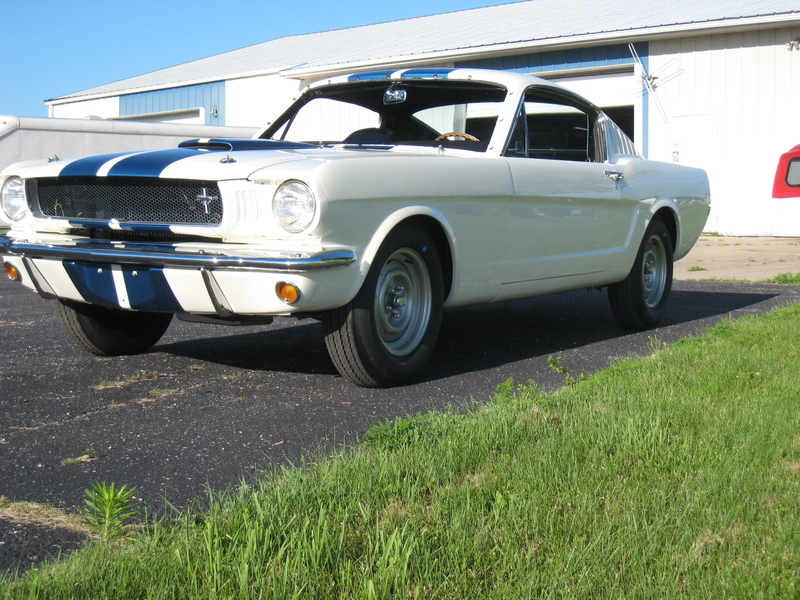 We were chosen to restore Caroll Shelby’s personal 69 Shelby in 2007. 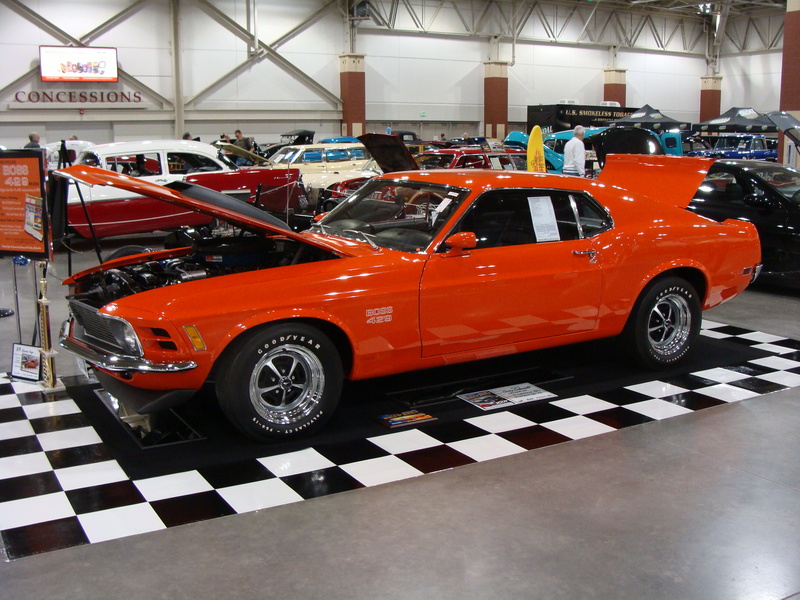 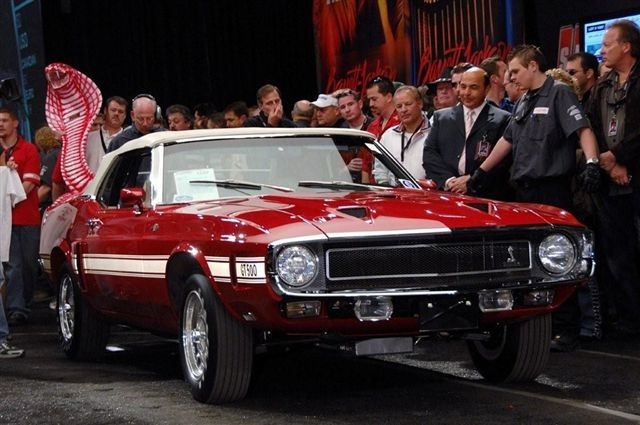 The car brought a record 750k+ at Barrett Jackson.